Since Psoriasis is a multiple-source condition and maintaining it in remission is a delicate balancing act. Stress – (your sensitivity depends on how you cope with stress). Nutrition – (Pore quality nutrients, and the lack of fresh fruits vegetables and high-quality proteins). Natural Light – (Many studies shown that Psoriasis will dominate in the absence of sunlight, and retreat when exposed to direct sun light). Wash the affected area with lukewarm water and a hypoallergenic soap. Tap dry with a soft towel allow to air dry for about 5 minutes. Apply generously to area in slow circular motion and repeat every 4 hours. In more than 98% of the time you will feel and see a dramatic improvement after the first 24 hours, providing you followed the 3 simple steps. 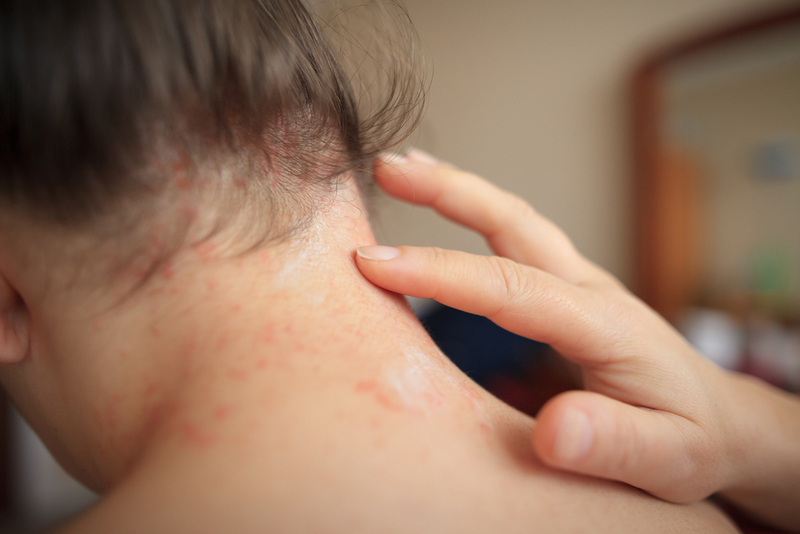 Those who suffer from psoriasis know that this uncomfortable irritating and at times debilitating skin condition can be difficult to treat. Besides the physical aspects, an underline psychological emotional state is developing, with far worse implications. Tips: keeping DermaER cream in the refrigerator will have several benefits. A lower temperature product will soothe faster and better on the irritated area. Because of the way the formula works all the ingredients will unfold their properties in a more precise timing. After remission is achieved, continue to apply once or twice a week to the known effected areas in order to keep your skin hydrated and nourished. Ones the Psoriasis flare-ups are in remission DermaER ointment will have a longer shelf life when refrigerated. 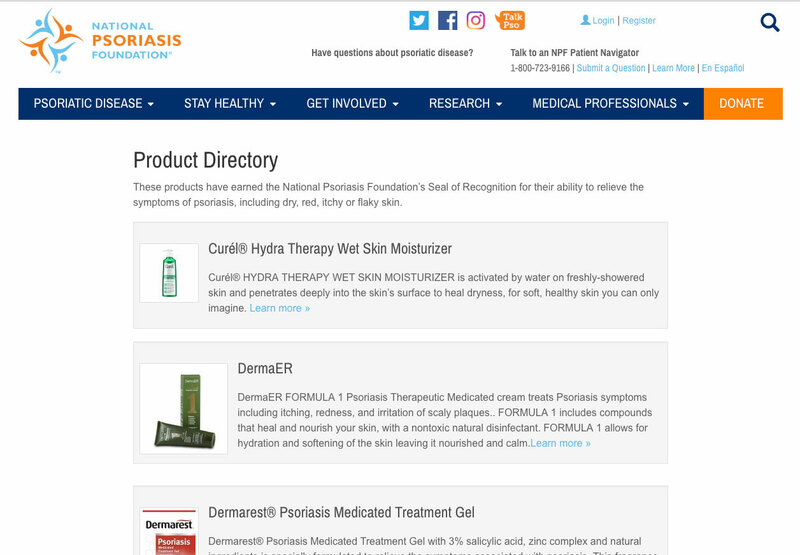 DermaER Psoriasis medicated cream is endorsed by a worldwide Psoriasis advocacy group that is dedicated to guide and help psoriasis patients heal. It is as easy as 1-2-3 … All you have to do is follow the plan. DermaER formula will gently calm nourish and clear it up your skin. Tips: keeping DermaER cream in the refrigerator will have several benefits. 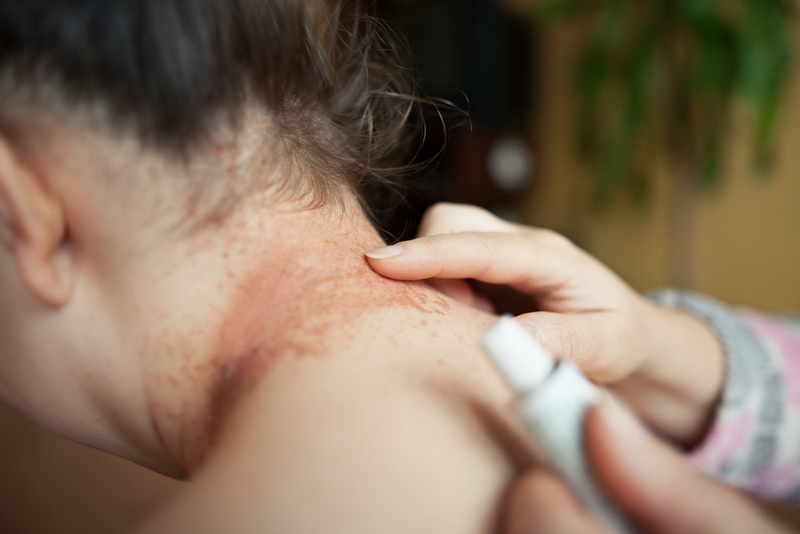 A lower temperature product will soothe faster and better on the irritated area. DermaER will always stand by your side, please contact us with any concern. Our team is dedicated to your needs. Literally … contact us for a prolonged use discount.